Like traditional granite and marble countertops, Vetrazzo countertops offer a variety of color palettes for their customers to choose from. 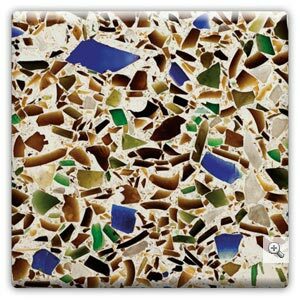 There are currently 19 color palette combinations, all made of their recycled glass blends. 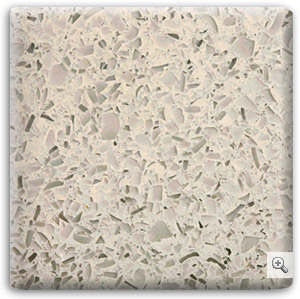 Vetrazzo offers a great alternative and eco-friendly countertop for your Outer Banks home, so it’s only a plus that they would have such a wide range of colors available! Looking for demure, neutral shades? Try their new Martini Flint color palette. Like pops of color? 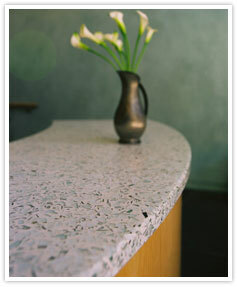 Charisma Blue or Bistro Green are great colorful combinations for your new kitchen countertop. From rich, dark colors to light and airy colors, Vetrazzo has something for everyone. Every combination is unique in color and pattern. It makes having a one-of-a-kind kitchen that is much more accessible. This beautiful color palette can be found at your Outer Banks kitchen renovations store. Choosing any of these colors for your kitchen countertop would absolutely light up the entire room, while also giving it character. You can check out these different countertops, as well as kitchen cabinets at CK Custom Kitchens Design Center.